Host is up (0.0067s latency). 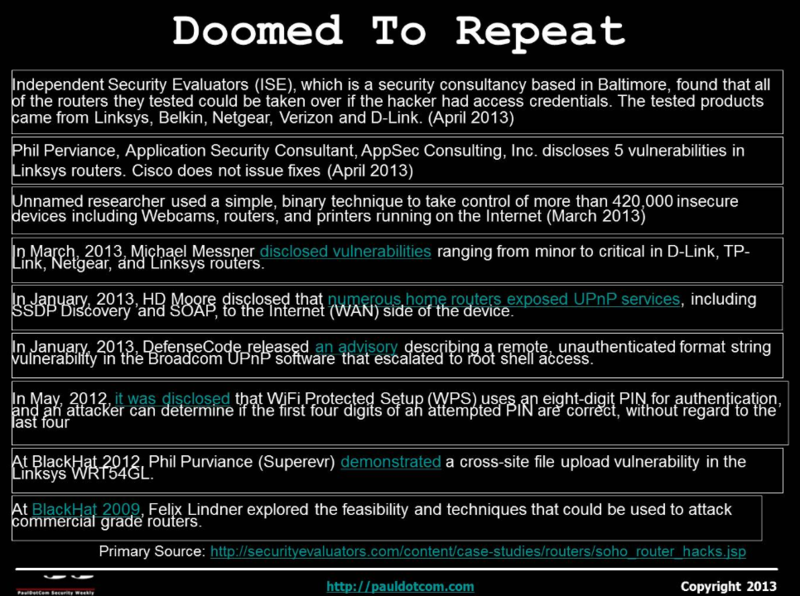 yesterday @pauldotcom gave a great webcast on hacking embedded devices. Following some impressions of this webcast.